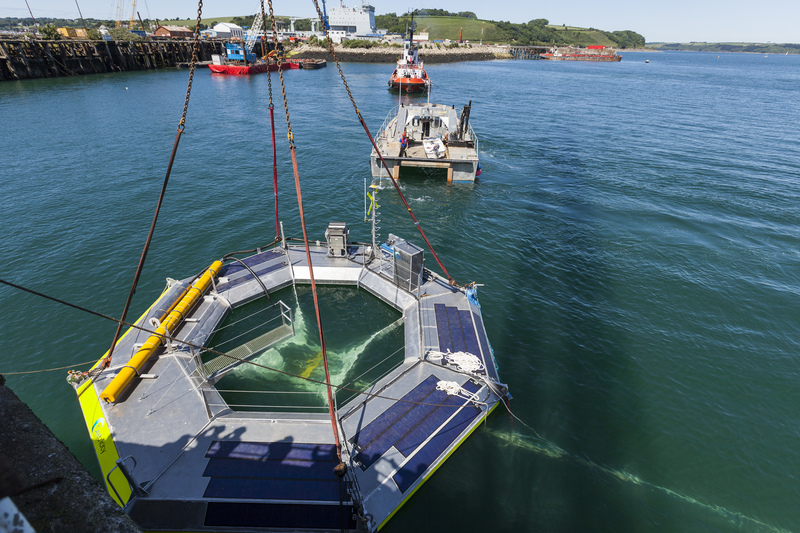 veryone at Seatricity is very proud that along with our manufacturing partner A&P Falmouth we have been nominated for a SW Green Energy Award in the “Best Renewable Energy Scheme” category for the build and delivery of Oceanus 2. Now we just have to wait and see if we are one of the lucky ones on November 25th. 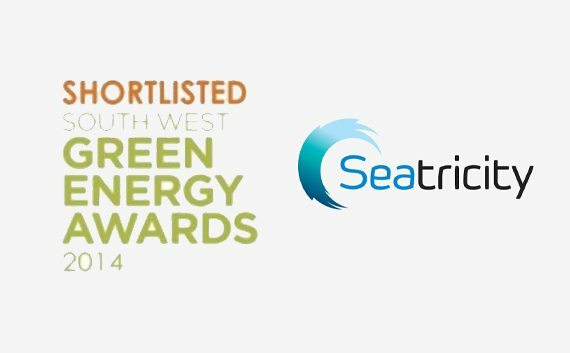 Click here to read the shortlisted nominations…..